The open enrollment period is a time of reflection. Employees will look at their coverages in the light of premium and/or deductible increases and decide if any changes must be made. That’s prudent behavior, but there is something left out. There needs to be an answer to a major what – if statement: what if I am in a coma and cannot respond. It can be a stroke or cardiac arrest that sends a person into the darkness. Healthcare providers have a mandate to keep a person alive. It means a comatose patient is on life support for extended periods of time. Someone is needed to make decisions. Not all group legal plans have this service, but Countrywide Pre-Paid Legal Services offers the drafting of a living will and legal powers of attorney. The objective of both is straightforward: authorized decision-making in the case of a medical calamity. The living will provide instructions on what to do if a group legal plan member is no longer able to communicate. The living will is a pre-paid legal services benefit that also benefits the healthcare provider. The decisions about medical care are written down and the care provider need only follow them. 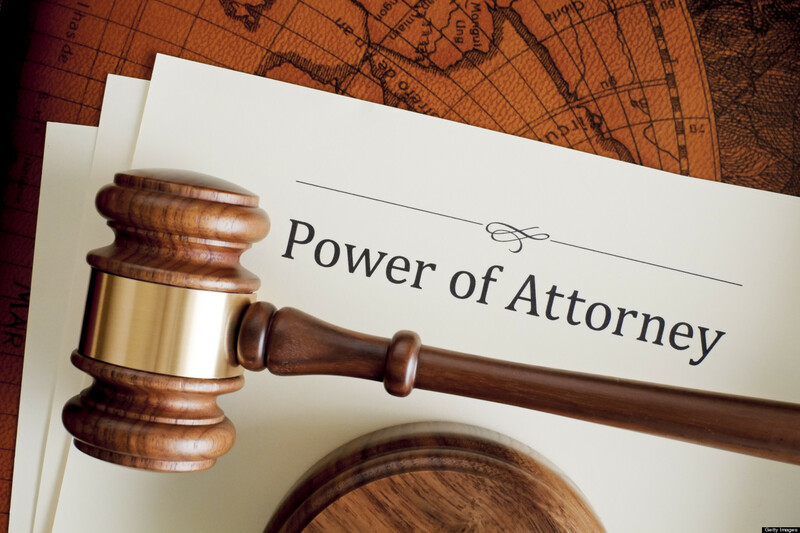 Medical powers of attorney designate a person to make decisions on behalf of a comatose patient. This pre-paid legal services option might seem morbid, but it will take a burden off the family’s shoulders. Requesting life-support to stop is a heart-wrenching decision. Family members can be reluctant to make the request, even if there is no chance of the patient reviving. The individual who has been designated to have medical powers of attorney makes the decision and spares the family a great deal of pain. Both pre-paid legal services can bring peace of mind to surviving family members. A loved one on life support can be a heart rendering experience. It also places the patient’s estate in a kind of limbo. Assets needed to create major bills or tuition cannot be touched. More importantly, loved ones cannot get on with their lives. A living will combined with a medical powers of attorney allows important decisions to be made. Employers can consider the living will option as something that complements the existing group health insurance. An employee on life support is generating an expensive claims experience. 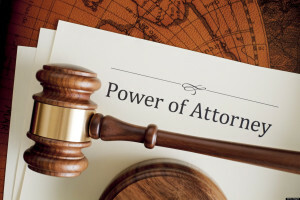 Having a living will and medical powers of attorney could stop the overall cost from growing. Good service is the basis of any group legal plan. Countrywide lawyers are well known for having exceptional people skills. They address sensitive subjects with considerable empathy. It is easy to make an appointment or a face-to-face meeting. Secondary services add quality to our group legal plan services options. Questions are answered and needed correspondence is drafted. We have an administrative process that moves quickly. Employers have a chance to increase the value of their Countrywide plan. We enable client organizations to choose what legal options will be in the plan. Advice on how to deal with public agencies can be included with consumer protection. Standard will writing and review of legal documents can both be in the same plan. The employer can design something that will help employees with their ordinary legal assistance needs. We provide the service. Living wills permit survivors to go on living without a sense of guilt. The deceased left instructions of what to do and medical powers of attorney allowed the designated person to make the decisions. Such efficiency should be ingrained in any benefit plan. We appreciate questions and want to share answers. Please feel free to contact us at your earliest convenience to find out about Countrywide.